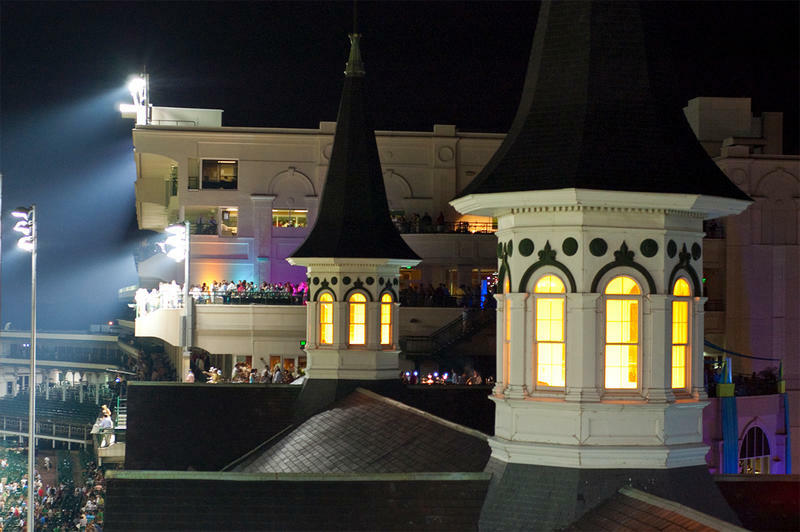 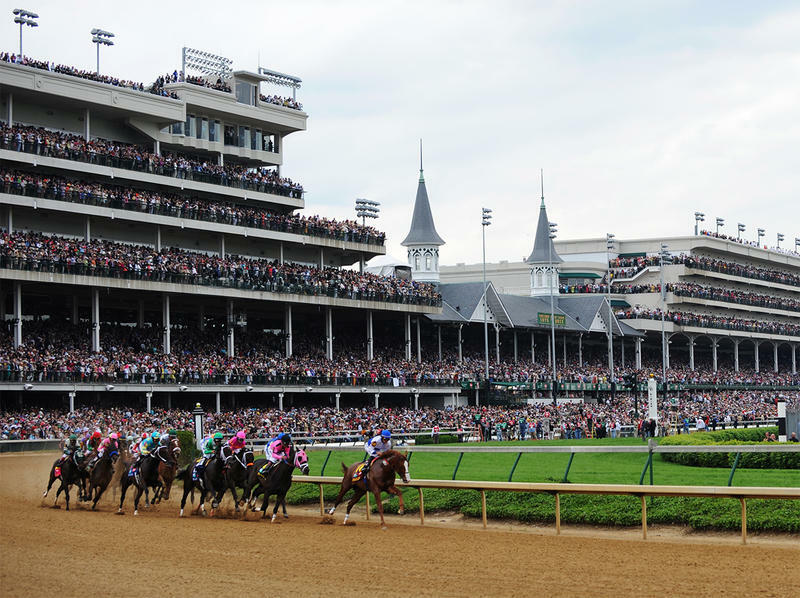 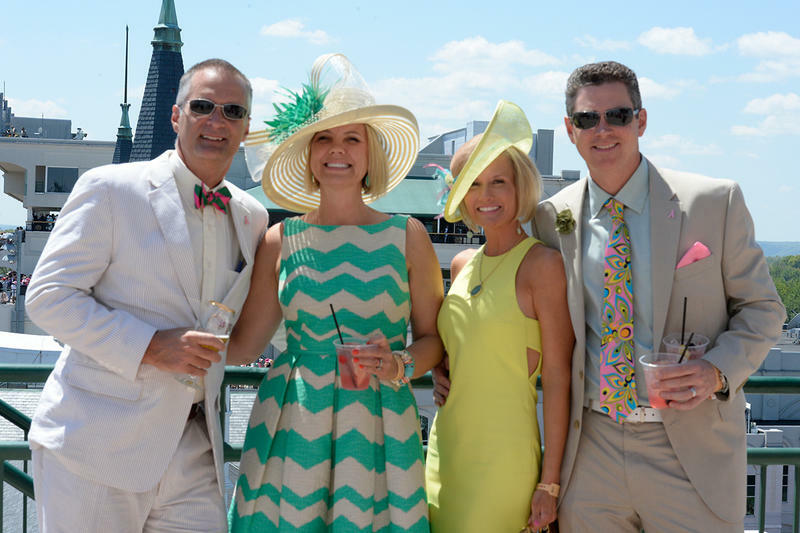 Throughout the world, the Twin Spires are a recognized landmark and have become visual symbols of Churchill Downs and the Kentucky Derby. 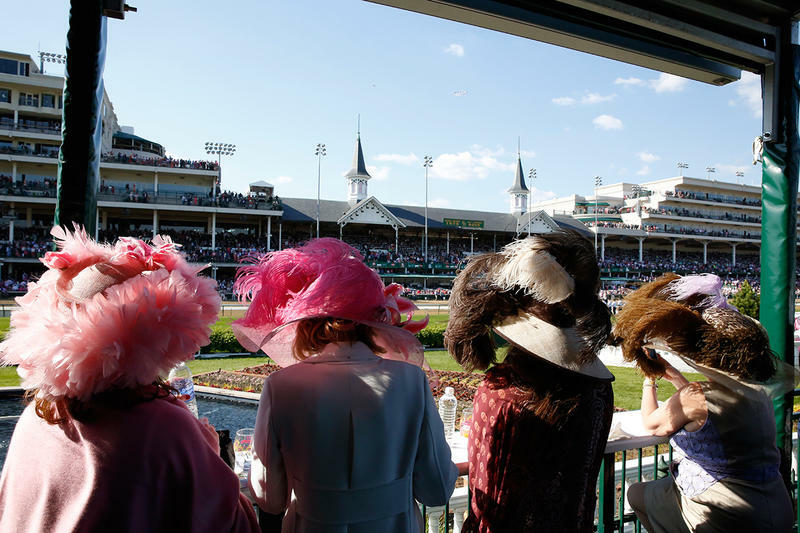 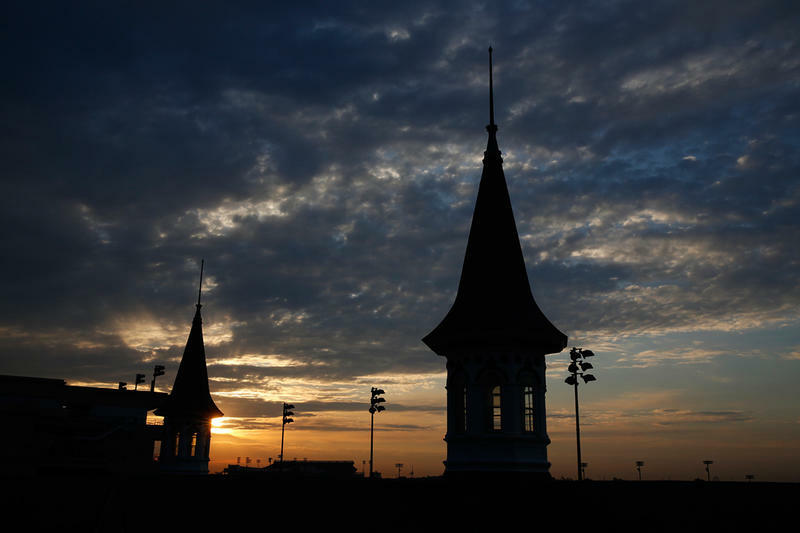 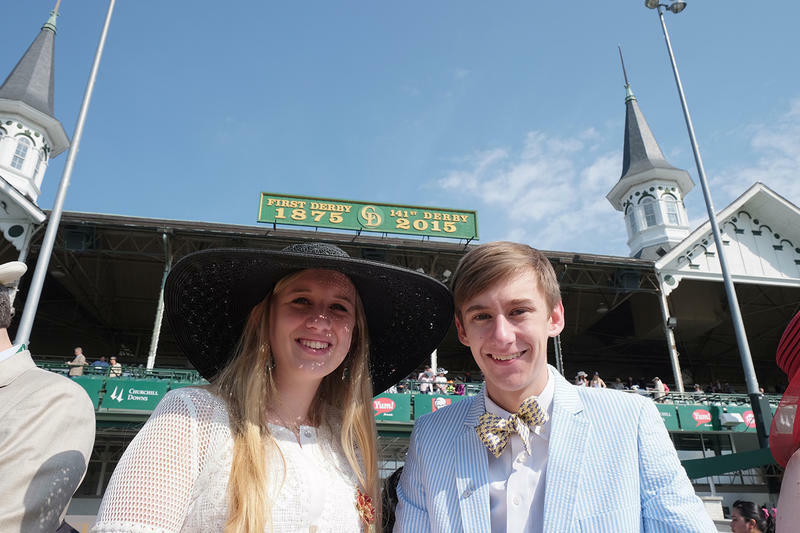 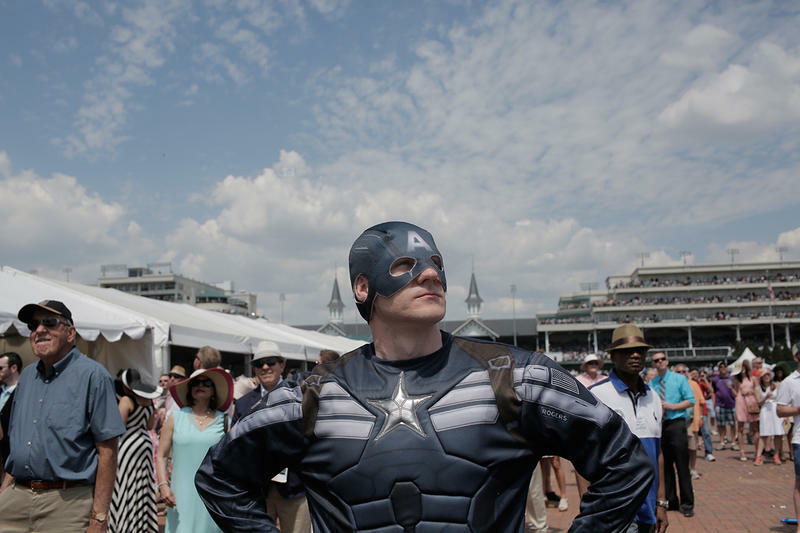 Constructed in 1895, the Twin Spires were the creation of a 24-year-old draftsman, Joseph Dominic Baldez, who was asked to draw the blueprints for Churchill Downs' new grandstand. 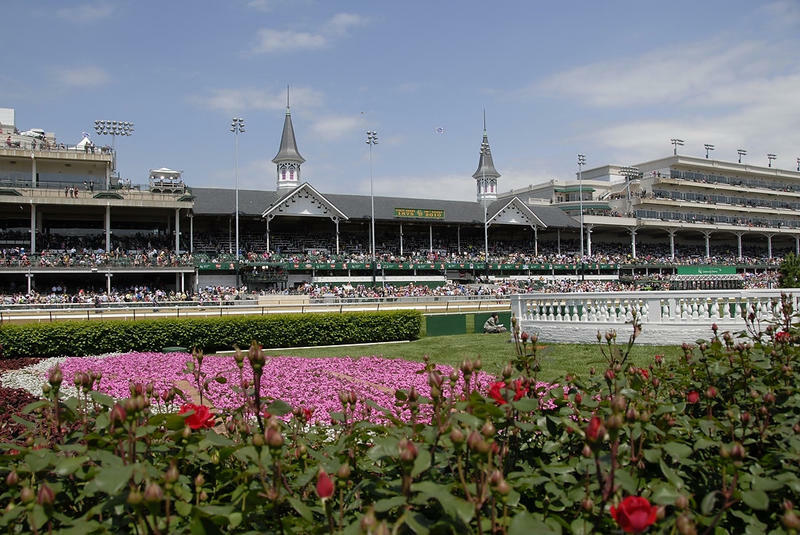 Originally the plans did not include the Twin Spires atop Churchill Downs’ roofline, but as the young Baldez continued work on his design, he felt the structure needed something to give it a striking appearance. 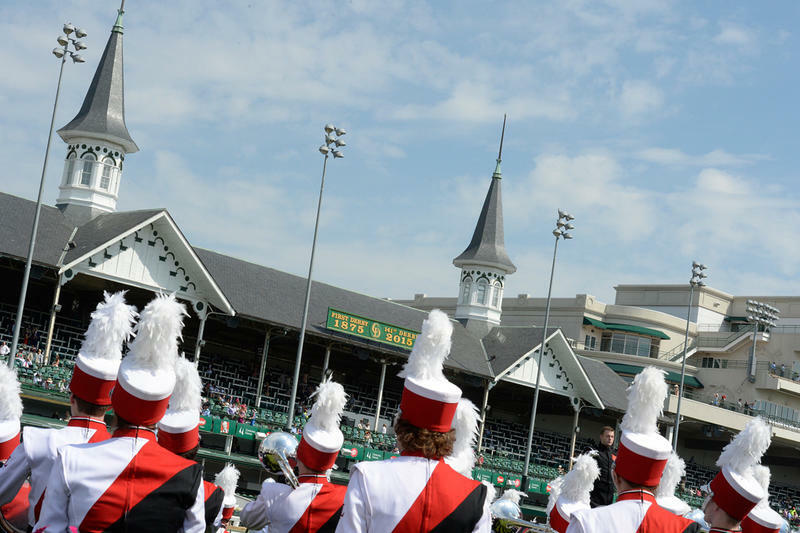 Described as towers in the original drawing, the hexagonal spires exemplify late 19th century architecture, in which symmetry and balance took precedence over function. 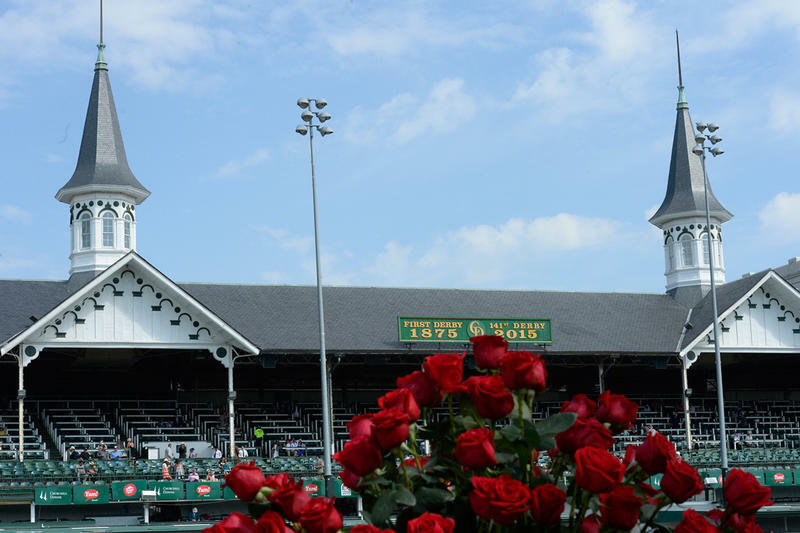 Although Baldez designed many other structures in Louisville, the Twin Spires remain as an everlasting monument to his memory. 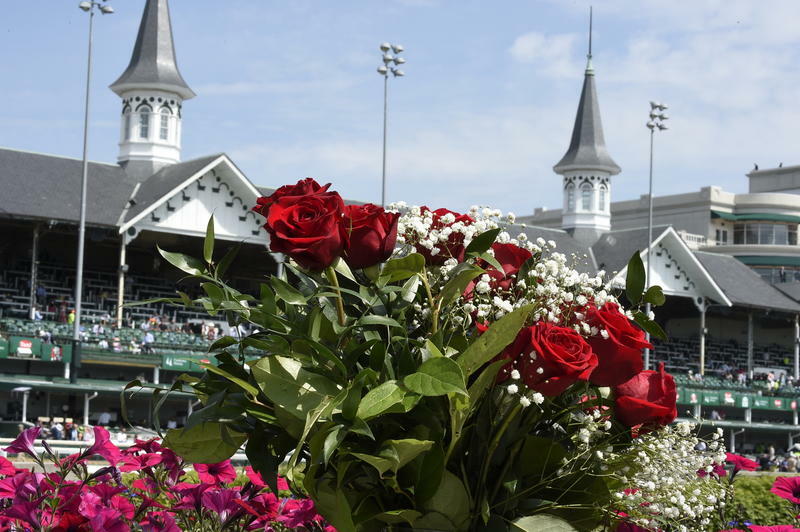 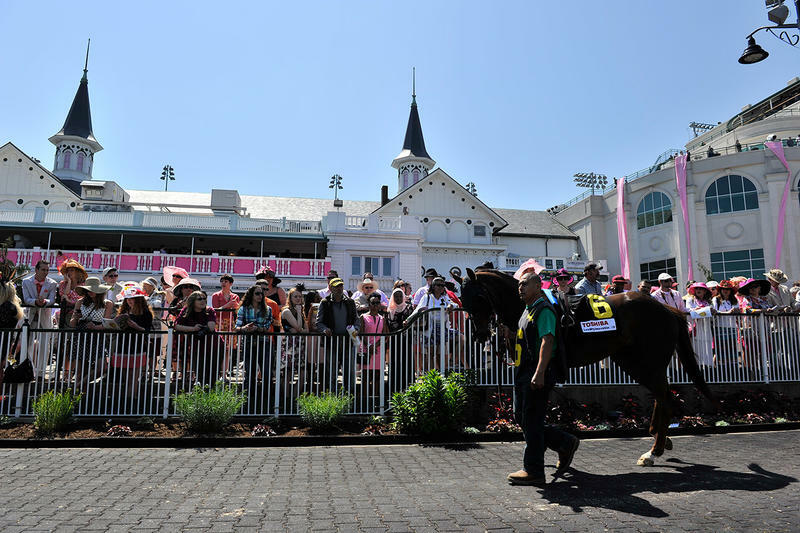 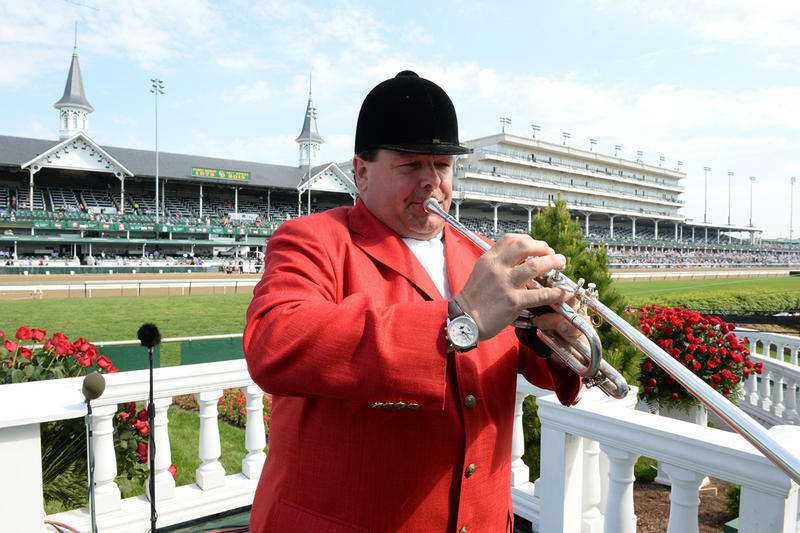 Former Churchill Downs President Matt J. Winn is reported to have told Baldez, "Joe when you die there's one monument that will never be taken down, the Twin Spires." 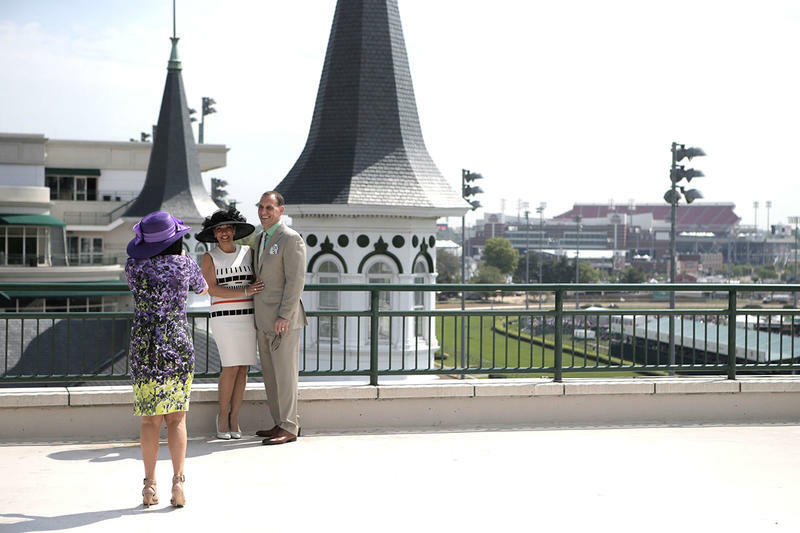 Today, visitors from all over the world come to have their photos taken in front of the iconic Twin Spires.